Pub. by C.H. 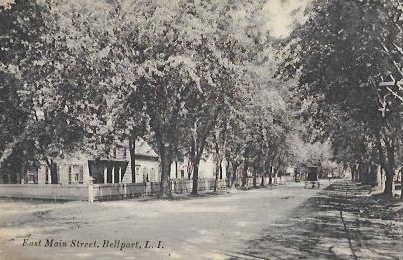 Hawkins, Bellport, L.I. ANC (American News Co.) N.Y. Excelsior. Leipzig, Dresden, Berlin. F6094. Pub. by C.H. 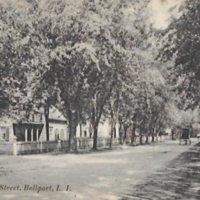 Hawkins, Bellport, L.I. ANC (American News Co.) N.Y. Excelsior. Leipzig, Dresden, Berlin. F6094., “East Main Street, L.I.,” Hofstra University Library Special Collections: Digital Collections, accessed April 20, 2019, https://omeka.hofstra.edu/items/show/1586.